The animals started their plan with the giraffe enclosure; the bars were minimal and so not so easy to notice. It was done in an hour, mostly by the baboons. And sure enough, nobody noticed. The kids pointed as usual, the adults on their phones, management more concerned with developing a new logo for the zoo. 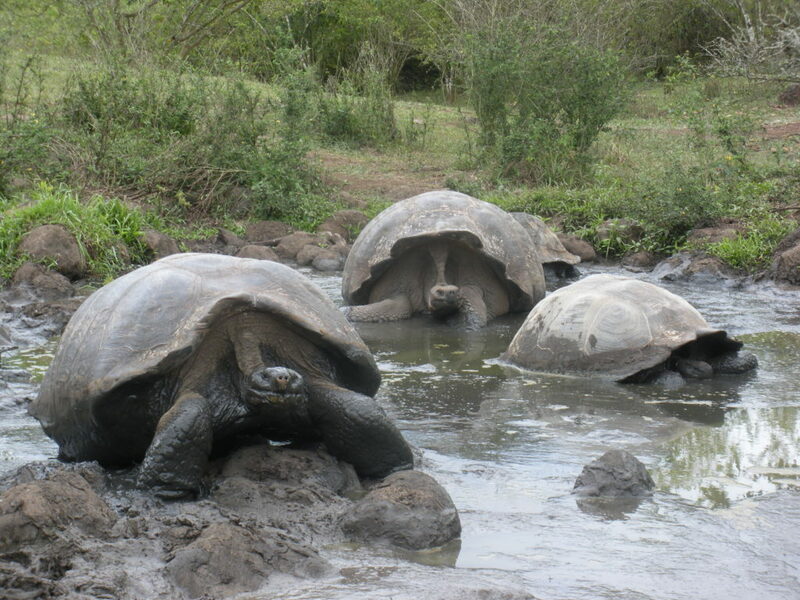 And so the animals removed the barrier to the Galapagos Tortoise habitat. And nobody noticed. The animals removed the netting from the African Pavilion, the moat from the Arctic and the fence from the Americas. They were all free to go wherever they liked, but they stayed and were fed, like nothing had changed, and then they were gone – on the winter solstice, the longest of nights – and were never seen or heard of again. This entry was posted in writing and tagged and why not?, animals leave zoo, being fed, The Animals' Initiative, writing process by McPhedran. Bookmark the permalink.